Ongoing eCommunity for grads of my visual programs and for those who have received their visual training elsewhere or are self taught. Includes monthly drop-in webinars, video recording library, plus 24/7 forum. In 2015 I created a free forum and monthly drop-in webinar for grads of my various visual programs: Fundamentals of Working Visually, Magic Marker Retreat ;and Visual Coach Certification. This has organically grown into The Working Visually eCommunity. Still free for my grads (see coupon below) and now also open to Visual Practitioners who have received visual skills training elsewhere or are self-taught. 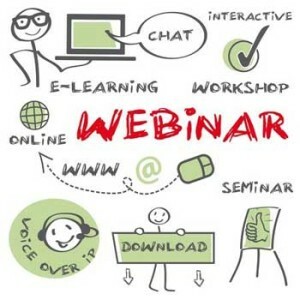 The Working Visually eCommunity includes monthly drop-in webinars, a Video Recording Library (of all past webinars since 2015 with summary notes of what is covered). Plus a Private Forum That is Available 24/7 for your browsing and communication. listen in on what your colleagues want to discuss). Every webinar is recorded in case you want to watch it again or if you can’t join us live and want to watch later. The companion private forum is available 24/7 and is divided into topic folders (see more information incudling the 13 folders here ... more created depending on need).